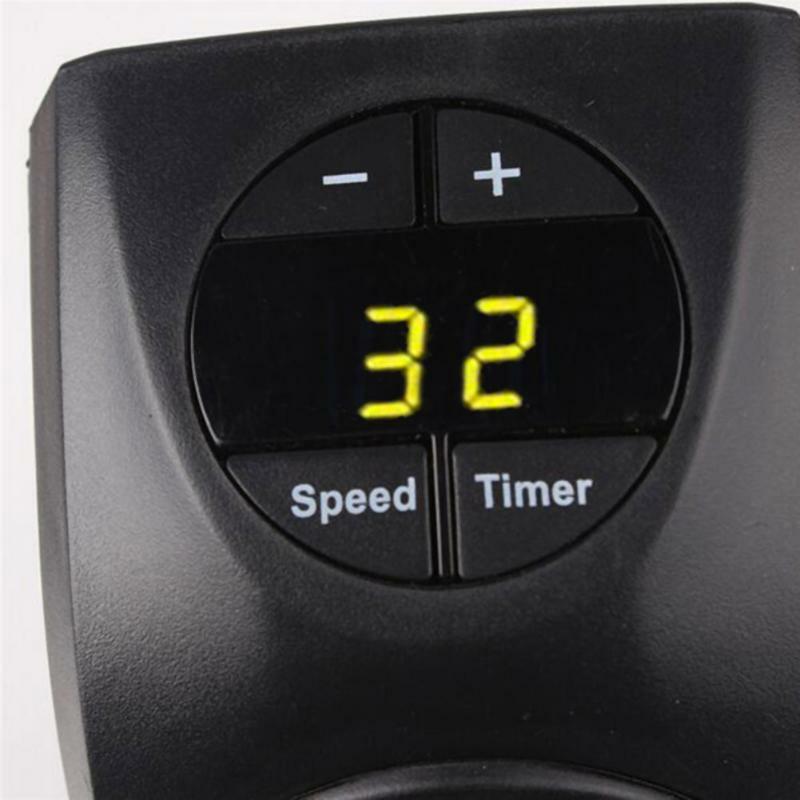 1.Product Overview: There are temperature display and time device, which can be timed and the time is 1-12 hours. There are four buttons. 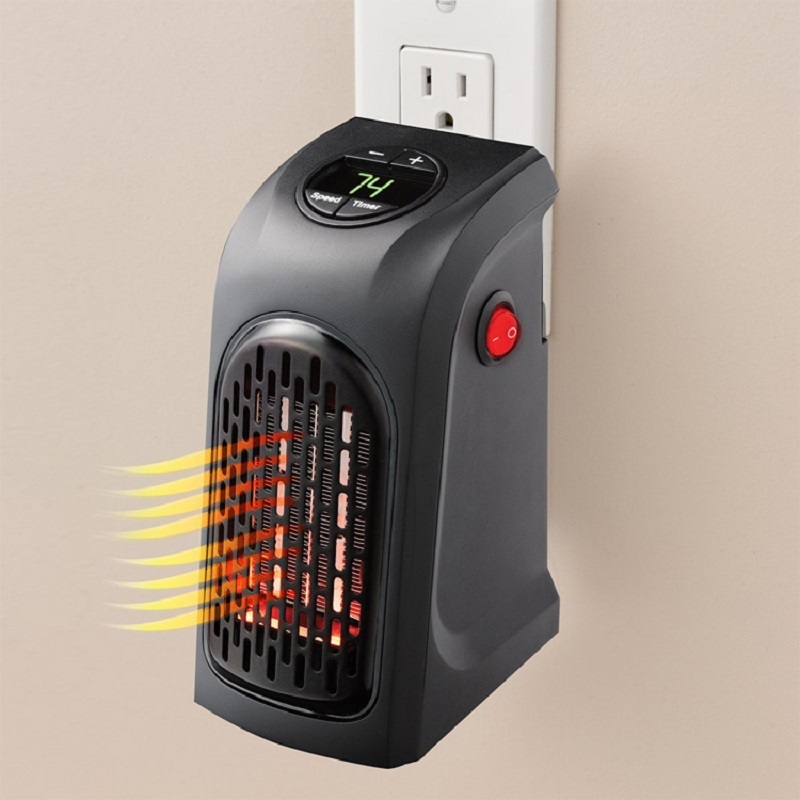 Press "+", "-" to adjust the temperature; Speed cut can adjust the speed, Timer can be timed. There are red switches on the sides of the product. 2. 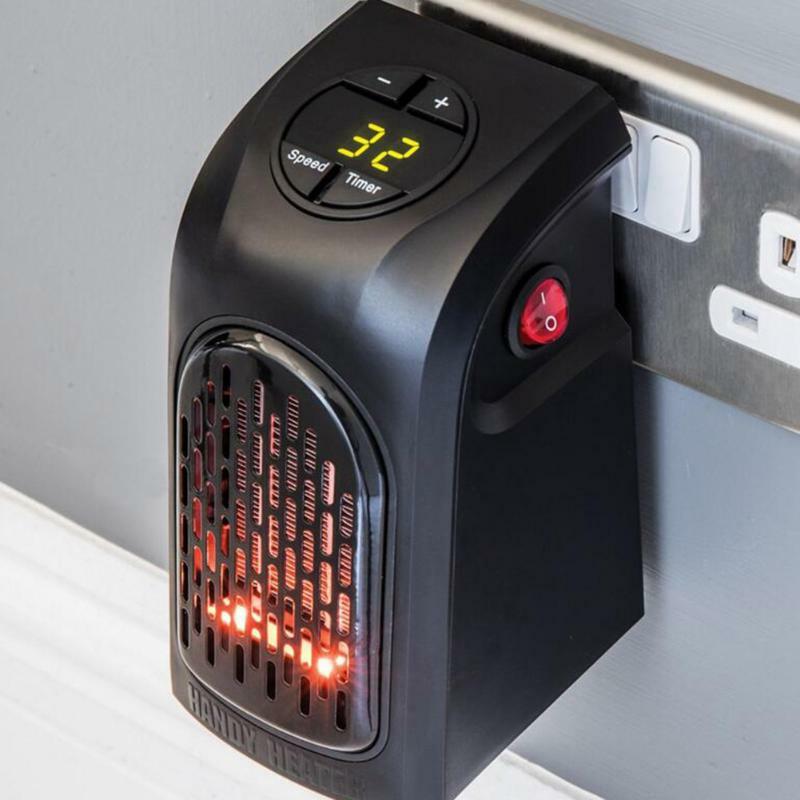 Convenient and portable: plug directly into the wall or have a socket. Save space and be easy to carry. 3. 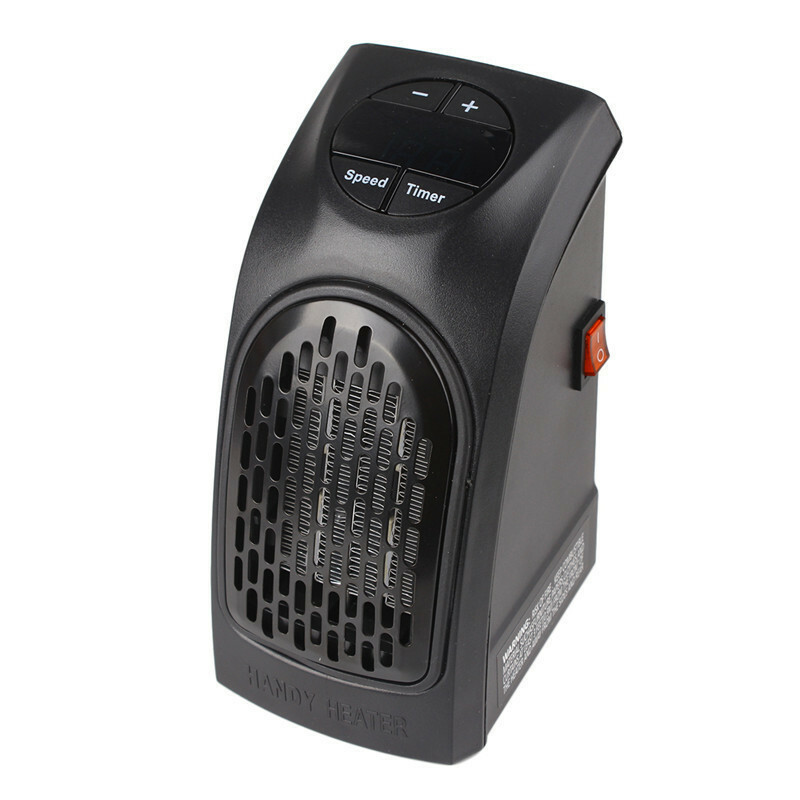 Suitable for: indoor heating, personal small space, dormitory, office, camping (as long as there is a socket), basement, garage, etc. 5. Quality service: If you have any questions, please feel free to contact us, we will reply to you as soon as possible within 48 hours.